A growing body of evidence also suggests veganism could lower the risk of lifetsyle diseases. Given the sudden surge in its demand, the traditional food industry is desperately trying to catch up and come up with offerings that deliver. Veganism may well be the biggest trend this year, but compassion never really goes out of style. Ethical veganism is not just about making diet choices but also about a person's beliefs and attitude. 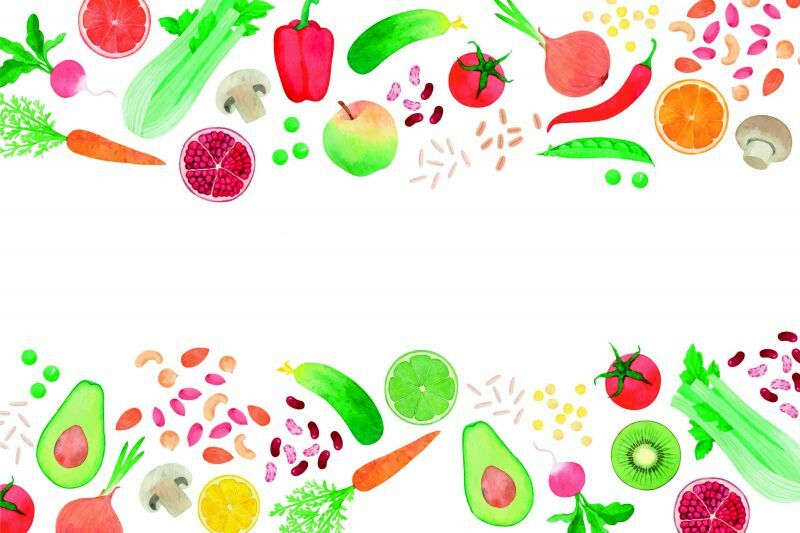 Veganism, the plant-based diet that shuns meat and dairy, is having its time in the sun. Once considered a lifestyle choice of hipsters, the diet found many takers for its similarities with the Indian diet and to seek a healthier alternative. Veganism originated in the 1940s when Donald Watson coined the term “vegan” to demarcate vegetarians that didn’t consume dairy from those that did. The following years saw it becoming the doctrine of holistic living, and the virtues of veganism resonated with the animal rights activists. In India, it didn’t quite garner the same acceptance, primarily because it was considered as a counter-cultural trend that would seem tedious to maintain. Fast-forward to 2018 and turning vegan is hailed as the most popular way to achieve a healthier way of life. So, what was once seen as a fringe movement has now permeated into the mainstream as it also ticks other popular heads — ethicality, sustainability, and eco-consciousness. 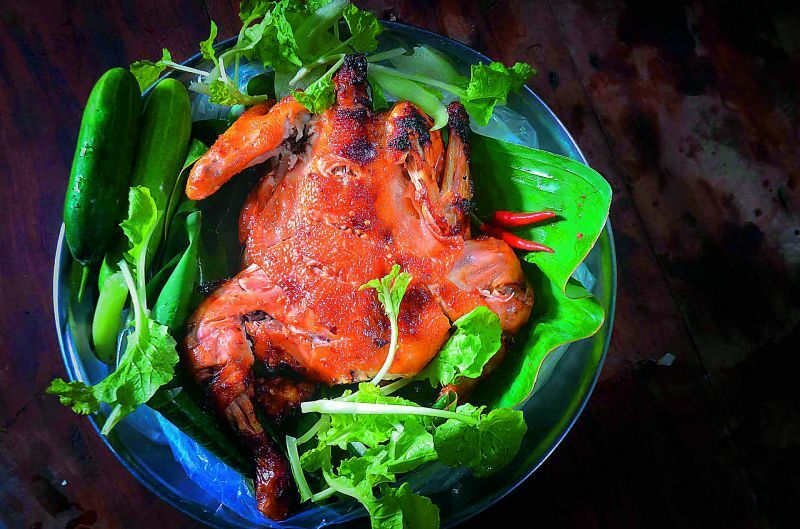 Given the sudden surge in its demand, the traditional food industry is desperately trying to catch up and come up with offerings that deliver. The rapid explosion of the annual Veganuary campaign, in which curious omnivores and vegetarians sign up to attempt veganism for a month and are then plied with recipes and other advice, is a testament to the movement’s success. Veganuary was launched in 2014, with 3,300 people signing up it has grown to a staggering 1,65,000 this year. With numerous organisations and individuals facilitating this shift in lifestyle, people are hopping on to the plant-based train, now more than ever. 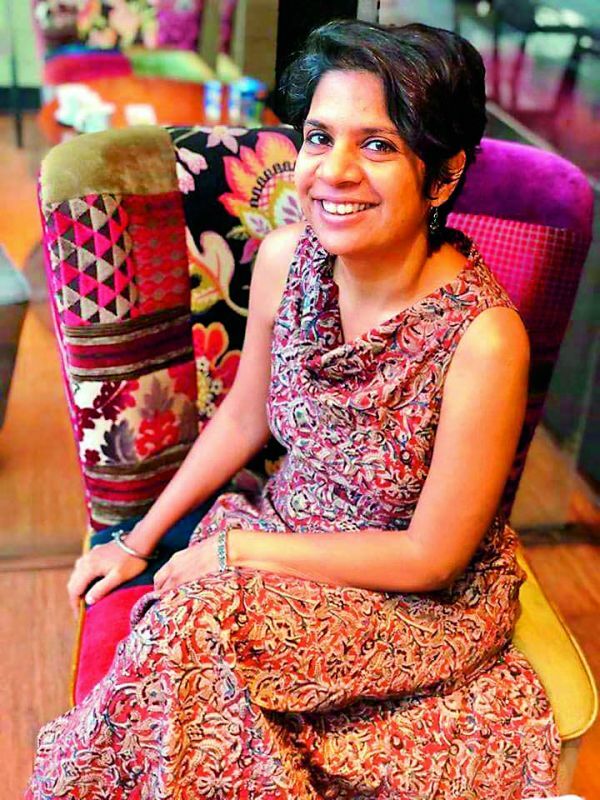 Reyna Rupani, the Mumbai head of the vegan organisation Sanctuary for Health and Reconnection to Animals and Nature (SHARAN) is one such person who helps people look at veganism as a diet of celebration and not of deprivation. “We basically make people aware that if you change your diet and go vegan, you're not going to miss out on anything. Not only is it great for your body and health but for the environment too,” says Reyna. 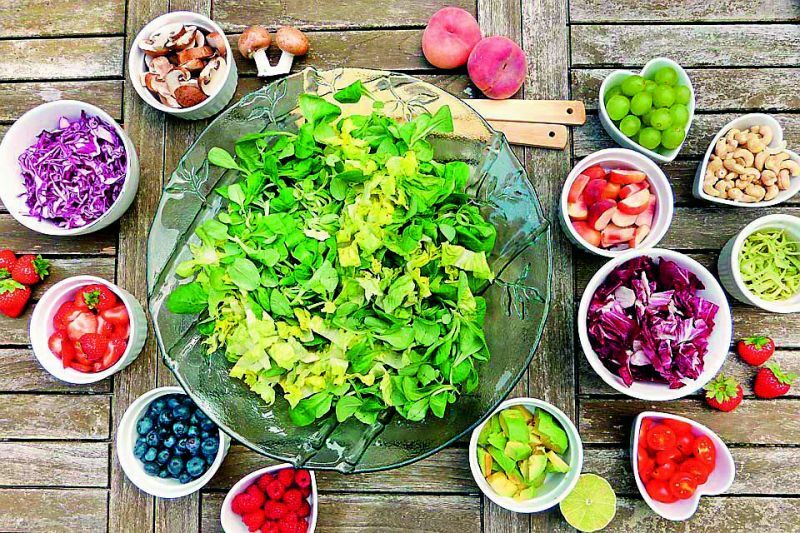 A growing body of evidence also suggests veganism could lower the risk of lifetsyle diseases. It can improve blood pressure and lower the risk of type 2 diabetes, thyroid, and PCOD. But unless you do it the right way, you won’t get the benefits of turning vegan. “The other thing that I would like to clarify is that in veganism, there is something called a whole food plant-based diet, where food is used as medicine to actually reverse lifetime diseases. Even your coke, French fries and vada pav is vegan. 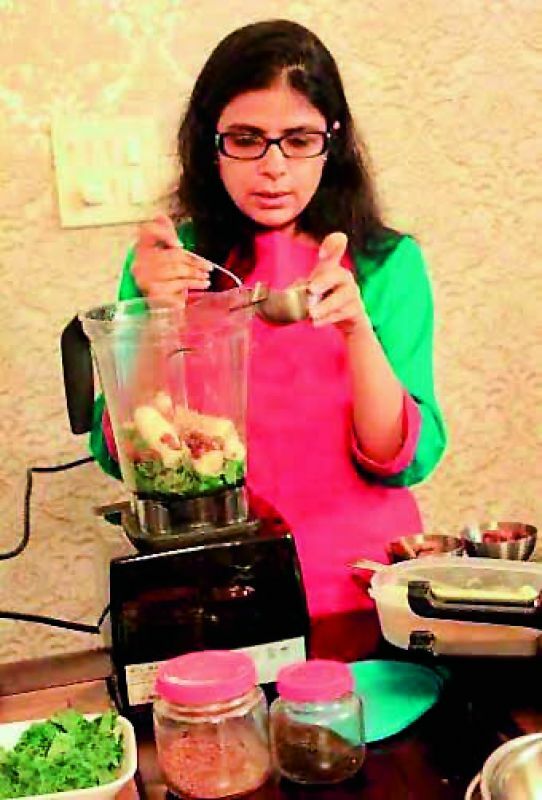 But when you follow the whole food plant-based diet, you are eating as close to nature as possible with minimal processing,” says Vinita Contractor, a Mumbai-based nutrition coach, wellness chef and food consultant. Reyna also believes that the prognosis to any disease is a shift in diet and lifestyle. “Our health is in our own hands and it is possible to live a life without medicines if you start eating the way nature designed us to eat. We weren’t designed to drink another mammal’s milk. The fact that a child doesn’t need to be breastfed after a certain period is another indication,” she says. But a major misconception circling around a vegan diet is about what it constitutes as most people lack awareness about the concept. “I get questions like, ‘can we can eat dal rice?’ or ‘are rotis vegan?’ because people confuse vegan with gluten-free or a diet constituting raw foods and salads. But the fact is 80 percent of Indian food is vegan, the only exception being curd, clarified butter and desserts that are pretty much milk-based. If you take your normal diet of dal-roti-sabzi, it’s incidentally vegan and most people don’t know that,” says Vinita adding that another common fallacy about vegan lifestyle is that it is expensive. “It’s a huge misconception that vegan diet is expensive as our basic meal is pretty much vegan. One cup of peanut can be used to make one litre of curd. So it’s actually cheaper than your normal dairy milk and lasts a good 10 days. Peanut butter can be easily made at home, cheese is made from cashew and because it ferments, you get a good quantity. 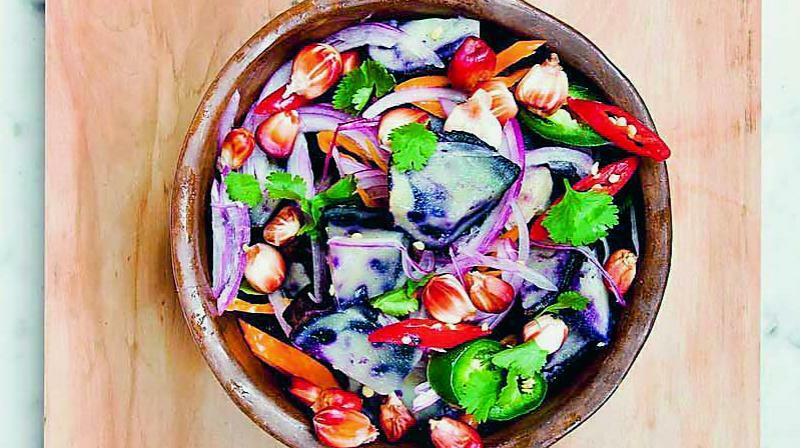 Plus, there are no additives and preservatives,” says Reyna. Trailblazing its way into the restaurant space, Carrots became India’s first vegan fine dining restaurant in 2013. 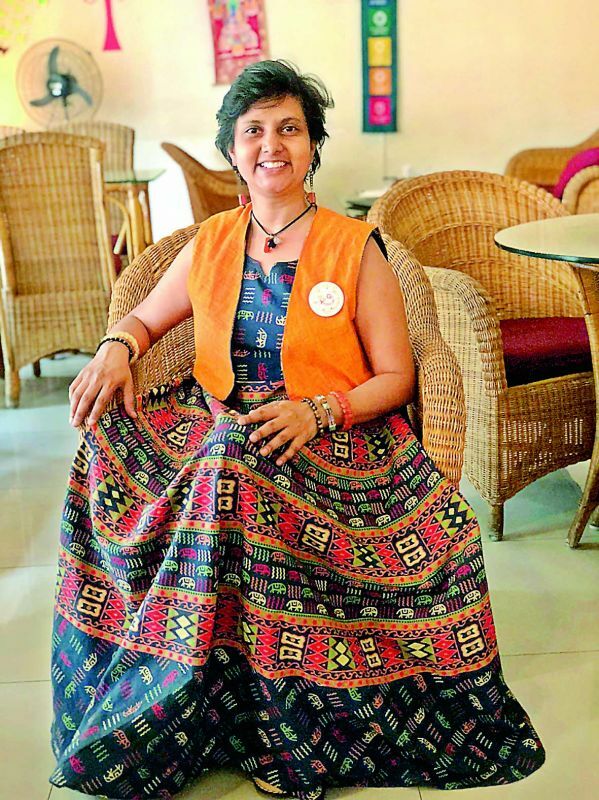 Sushmitha Subbaraju, a vegan for the last 15 years and the managing partner of the Bengaluru-based restaurant says they offer a 40-page menu with a unique range of plant-based foods, taking inspiration from cuisines around the world. The leather and beauty industries have been on the hit list of animal rights activists since time immemorial. Today, veganism does not only ascribe to a dietary shift but a change in social attitude and beliefs as well. Manish Pareek’s company Veg Shoes is championing this effort in India, with the idea of ahimsa at its core. “There are materials that are better than leather and can out-perform and outlast real leather. Though they are not common in India, the technology is available, which can make leather obsolete. This technology is called bio-mimicry, where you can mimic something the way nature provided it to be. So we try and mimic the structure of real leather artificially,” he says. While the alternatives to meat were available a few years ago, the perfect substitute to real leather was certainly not available. “What was available was rexine that wore off quickly and could not replace leather, as it was only meant for people who could not afford leather,” he says. On one of his trips abroad, the shoemaker came across a few samples of vegan leather that were not only meeting the standards of leather in look and feel but were also outperforming it. 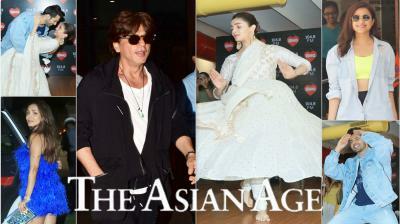 “The material is about 30 per cent lighter than real leather. It’s a type of polymer called microfibre. So even if you look at it through a microscope, you can’t tell the difference from real leather,” says Manish. Also jumping on the vegan bandwagon are cosmetics and personal care brands that are going cruelty-free. Plum by Shakar Prasad is among the few Indian beauty brands using organic and plant-based alternatives. 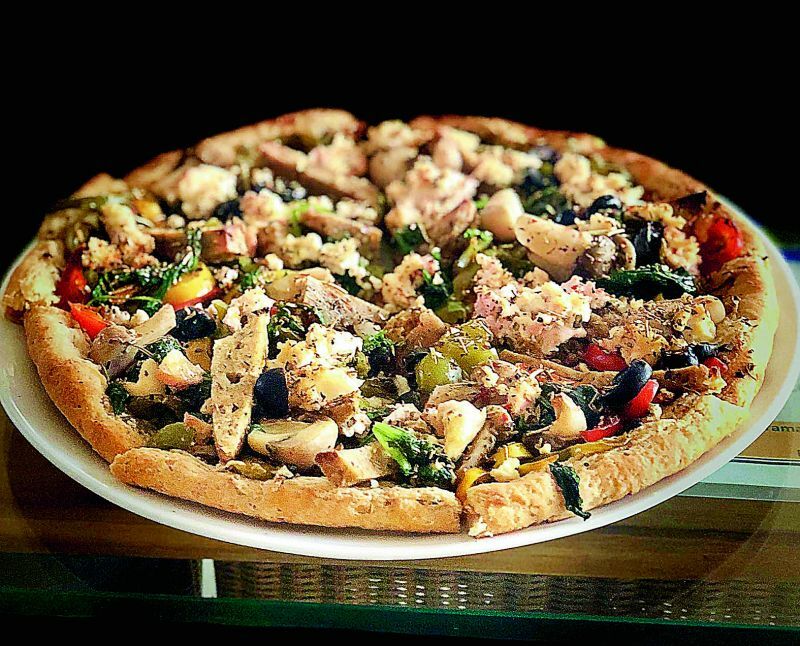 “For us, vegan is a subset of our overall philosophy. We are not in the business of skincare alone, we are in the business of spreading goodness,” says Shankar who founded Plum in 2013. Vegan skincare is naturally good for the skin since it’s derived from clean, modern ingredients, “What naturally happens when you start thinking vegan formulations and skin care, you don’t have to worry about the source. If you make an olive-based conditioner you don’t start with the thought that it might irritate people. 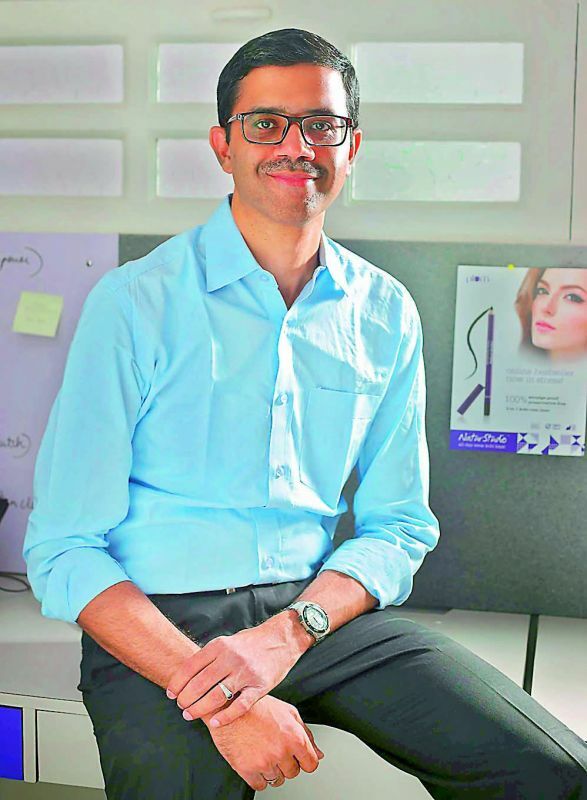 We are not 100 per cent natural, we do use synthetics in our products and it’s there on the pack for all to see and they are life-friendly ingredients,” says Shankar. But beauty comes and goes with fashion cycles and veganism might well be a fad in the beauty industry. “Veganism is newer than traditional consumption, but I don’t think it’s a fad. Veganism as a philosophy is fundamentally rooted in the goodness of human nature. If you’re appealing to that on an emotional level, you may or may not have people following various versions of it, but it is not going to go away. Once your needs are met, you start thinking about the needs of others in the hierarchy. It's an irreversible process and one that's genuine and permanent,” he says. Most of the products are tested on him and his staff members who are committed to eliminating animal testing in India. “I am the biggest product tester and we don’t release anything in the market that can’t be tested on ourselves and our families,” assures Shankar. 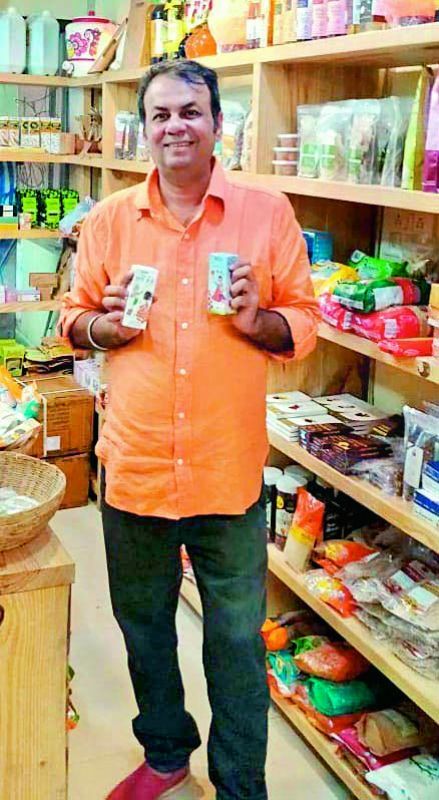 Mumbaikar Shammi Sethi is another agent of change who runs Rare Earth, which, he claims is India’s first 100 percent cruelty-free store. 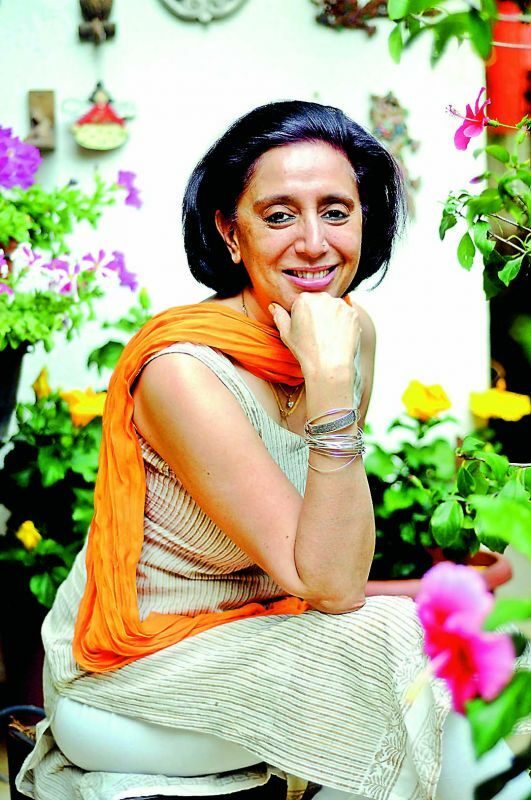 “Though I am from a Sikh family, I gave up non-vegetarian food around 20 years ago and milk two years ago after I saw the way cows get exploited. We need to create a new world.” His humble store in Khar offers vegan butter, milk, cheese, mock meats, chocolates, organic food and eco-friendly products such as bamboo brushes and yoga mats, apart from vegan mithais and everything that might form the prerequisite of a vegan lifestyle. For 25-year-old Raghav Venkatesh, the sight of a fisherman pulling out an eel and cutting its body with a scalpel after it was used as fish bait, deeply moved him, “That moment just got me thinking of how we treat animals in general and we share this planet with eight billion other species and yet we live as the only superior species,” he rues. 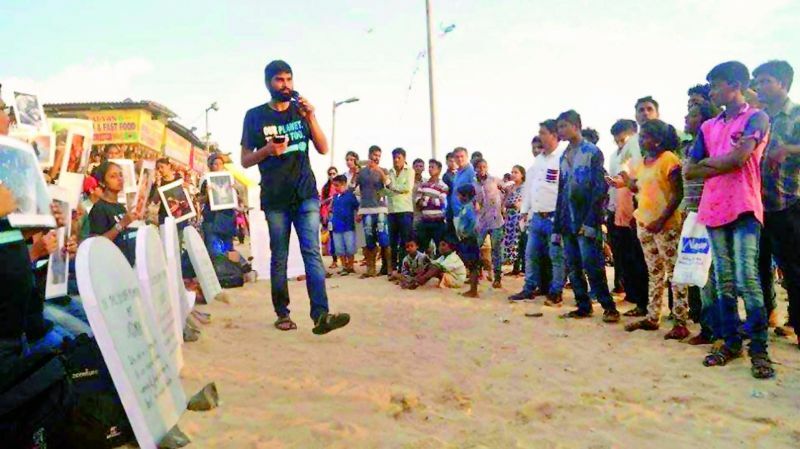 Raghav is the former Mumbai head of The Vegan India movement, a community of young enthusiasts and change makers that come together from various cities across the country to contribute to this effort. For him, veganism is a chance to re-imagine what the world could look like, “I want to align my actions with my belief. In terms of social change and being inclusive of all species of the planet and not just human beings. They all have the capacity for suffering just as we do. On one hand, we are compassionate to dogs and cats but not so much to a chicken. It’s cultural conditioning. And for me, veganism is just breaking down this conditioning and unlearning and trying to be compassionate to all species irrespective of how they look and their characteristics,” he says. Another word for discrimination among animals is called Speciesism and is used a lot in the vegan circles informs Raghav, “It basically means discrimination on the basis of species, with the belief that the human species is the most superior. All hierarchies are bad and it’s the same here.” The community organises various events to promote their beliefs and conducts vegan potlucks and does outdoor demonstrations to show undercover videos of various atrocities on animals. They also set up VR sets in college festivals to actually help people see from the animal's perspective. “We want people to start asking questions, they have become too comfortable with the way things are,” he says. 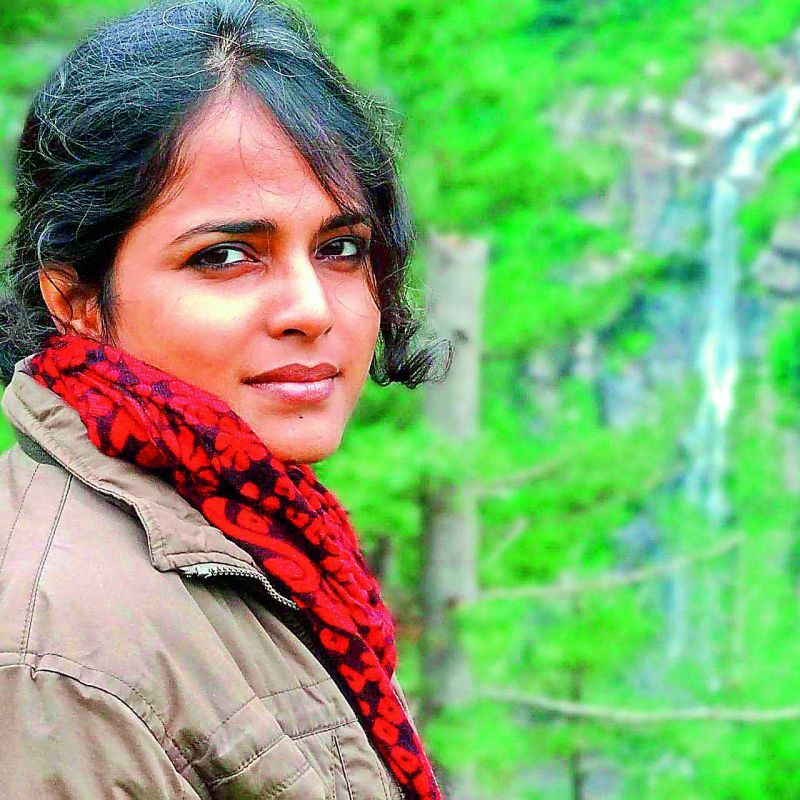 Sneha Poojary shares the same ideology and wanted to break free from this bias towards animals. She started Aistra, a vegan pet food website that supplies top-quality imported pet food across India. “Before being vegan, I was an animal rescuer. I used to feed chicken to my dog and back then, it made sense to me because I cared more about the dog. But then I started noticing this discrimination and bias. In a natural state, it’s fine if an animal eats an animal, but I don’t get to decide who gets to live and who gets to die. In a state where I am making choices, I need to make ethical choices for both the animals,” says Sneha. But her idea might not go down well with some, who believe that veganism is a choice that must not be thrust upon an animal, “Generally animals cannot be vegan and it’s right because veganism is a philosophy and it can’t be taught to animals. But the food is nutritionally complete and it’s in fact easily digestible and pro-biotic. The vegan pet food that we import has been tried and tested by animal nutritionists. 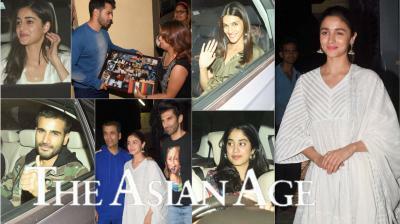 So it’s a planned diet,” says Sneha. While earlier taurine, which is an essential amino acid in cats had to be extracted from bovines, today taurine is made in laboratories and is vegan, “So people say cats will not get taurine from plants, but as of today they do and most of the taurine is vegan. For dogs, there are hypoallergenic dog foods. No dairy, no beef and no wheat. These three are the most allergens that dogs get. So vegan food is good for animal skin. We even have non-vegetarian customers who buy these products from us because it's a hypoallergenic product, she says.